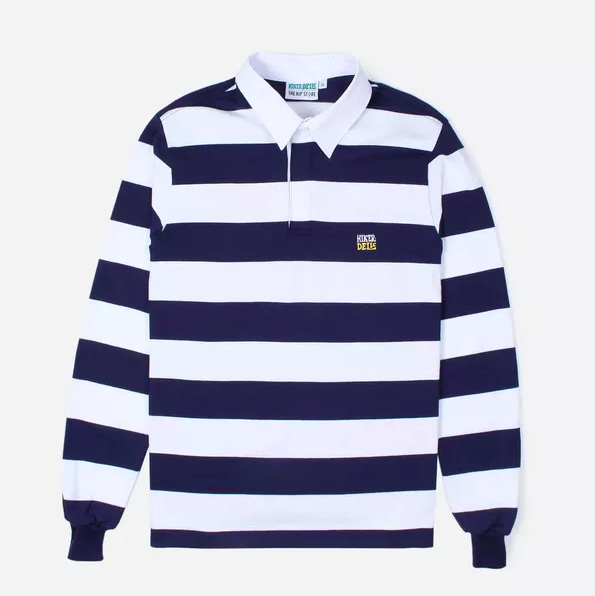 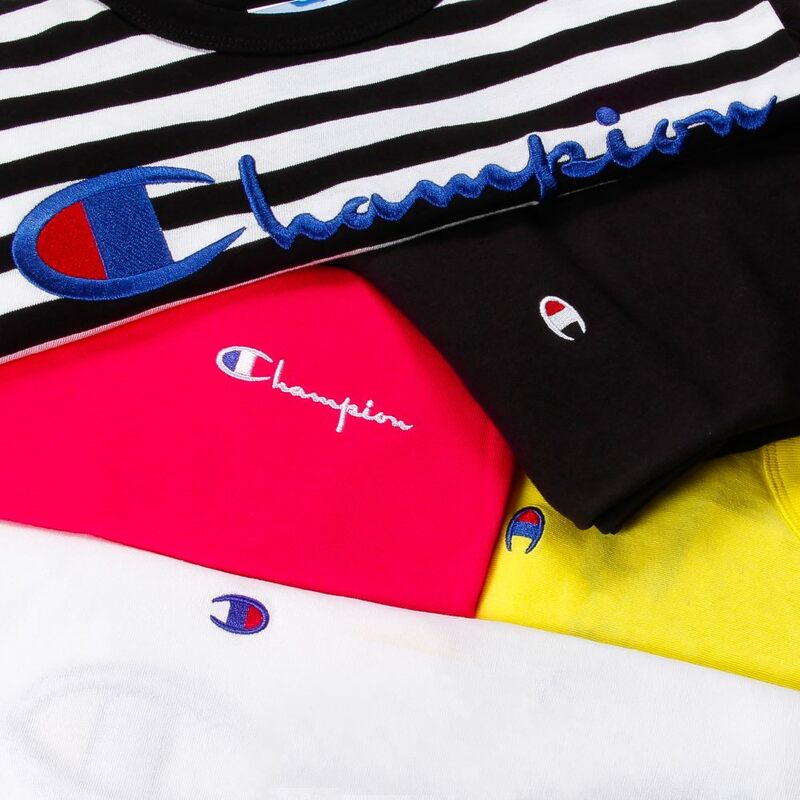 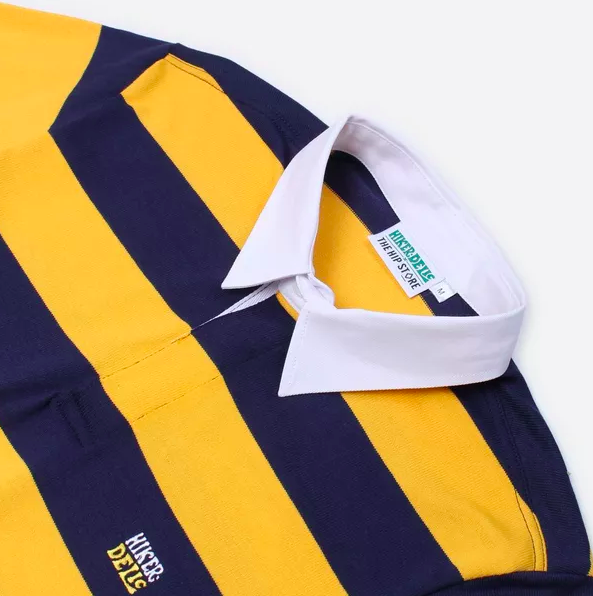 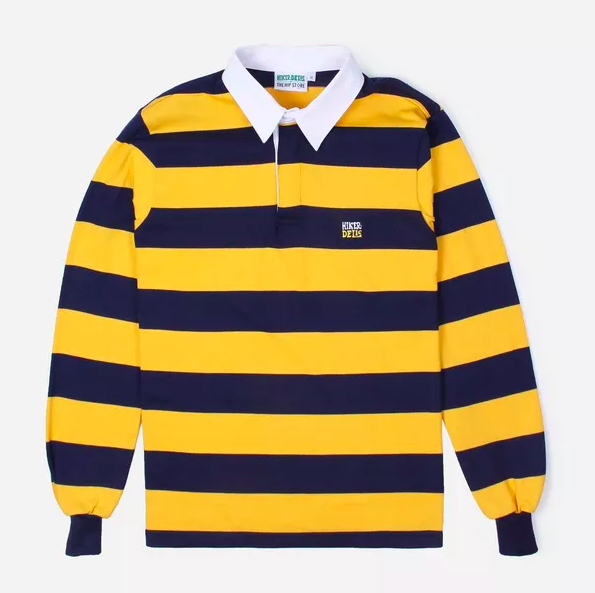 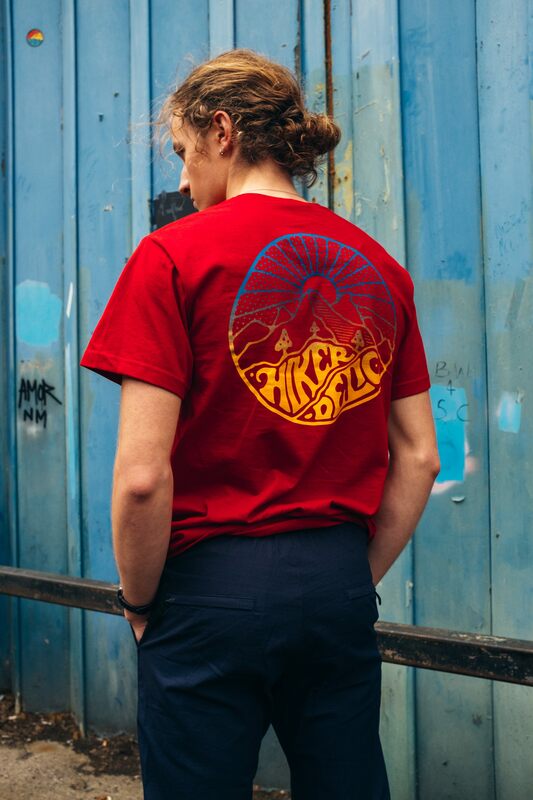 Always at the front of the pack when it comes to picking up exciting new brands, Hip Store have hooked up with Hikerdelic to create an exclusive 4 piece collection of rugby shirts and tees. 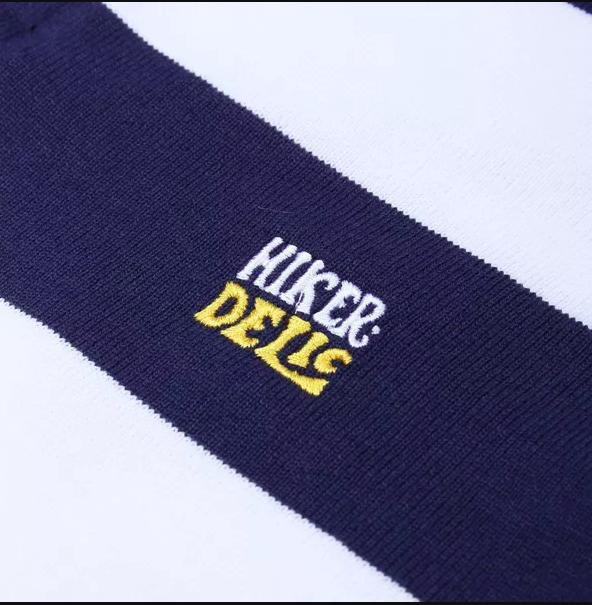 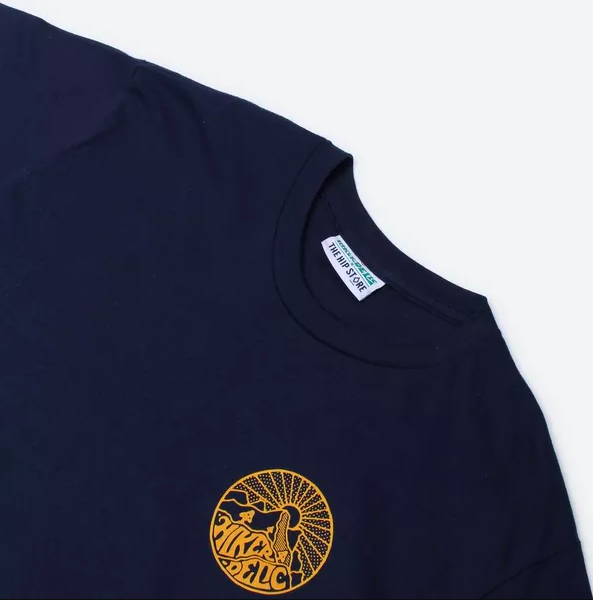 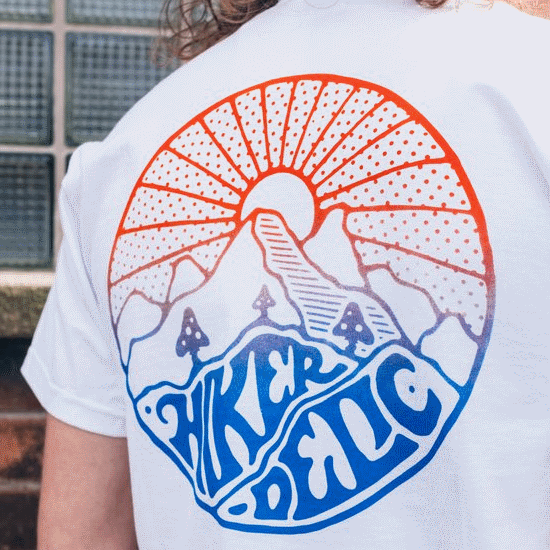 With colours reflecting the store’s Leeds origins alongside Hikerdelic’s inimitable branding it’s a marriage made in heaven or at least somewhere over the pennines. 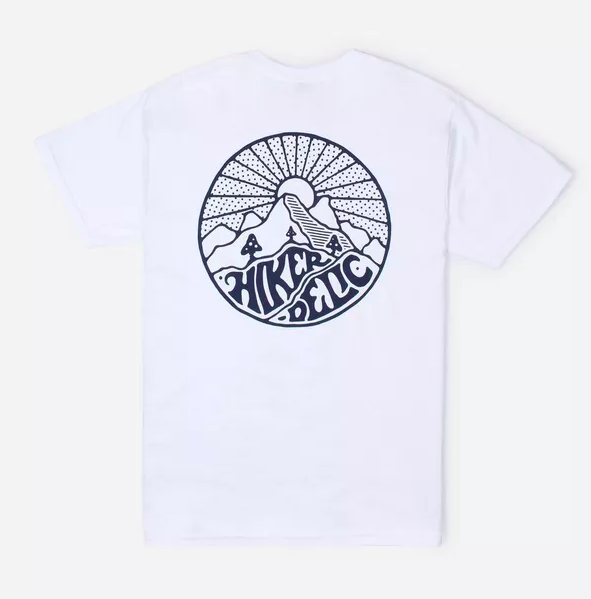 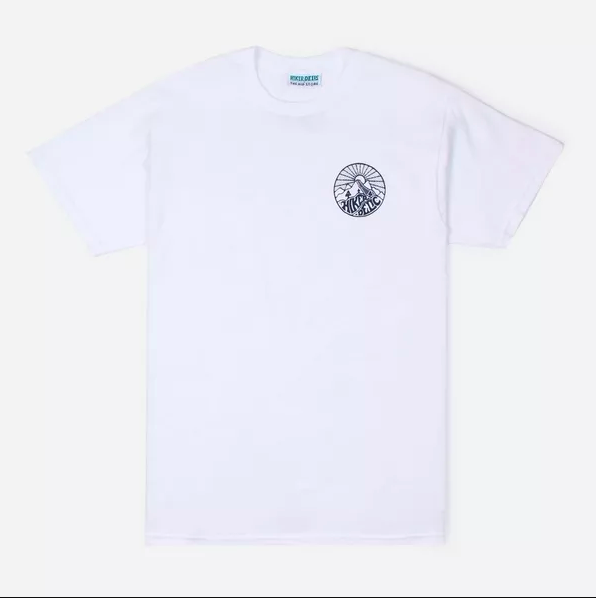 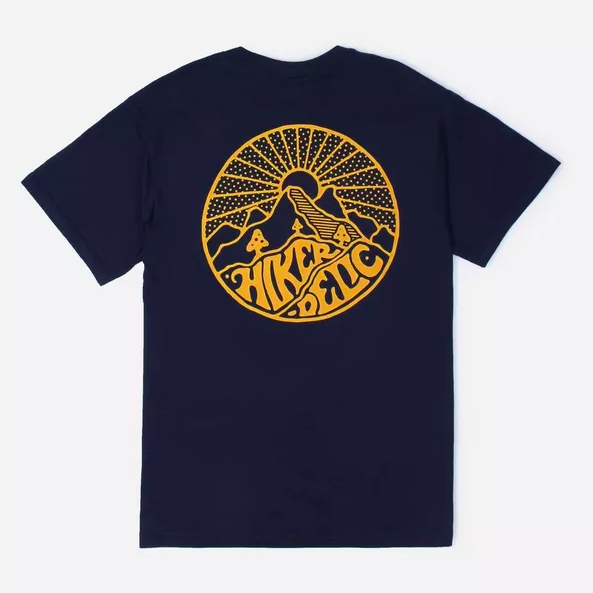 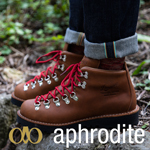 Shop the Hikerdelic x The Hip Store collection here.